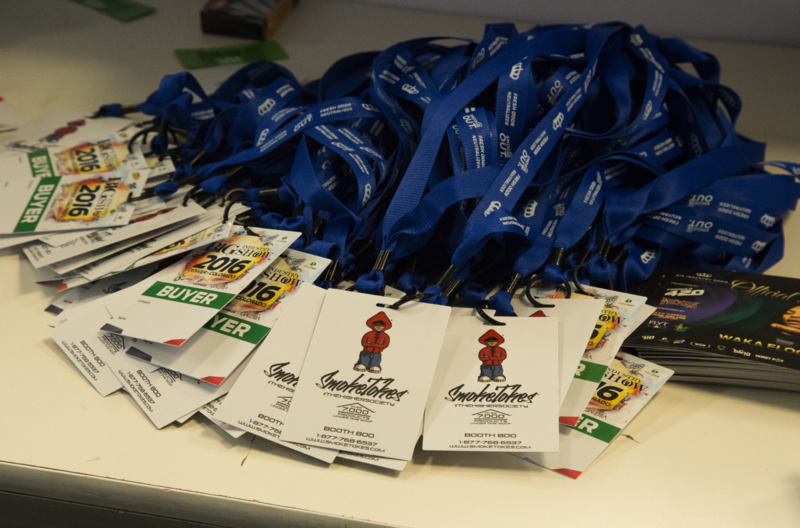 More than just a trade show, the BIG Industry Show is a complete networking experience! 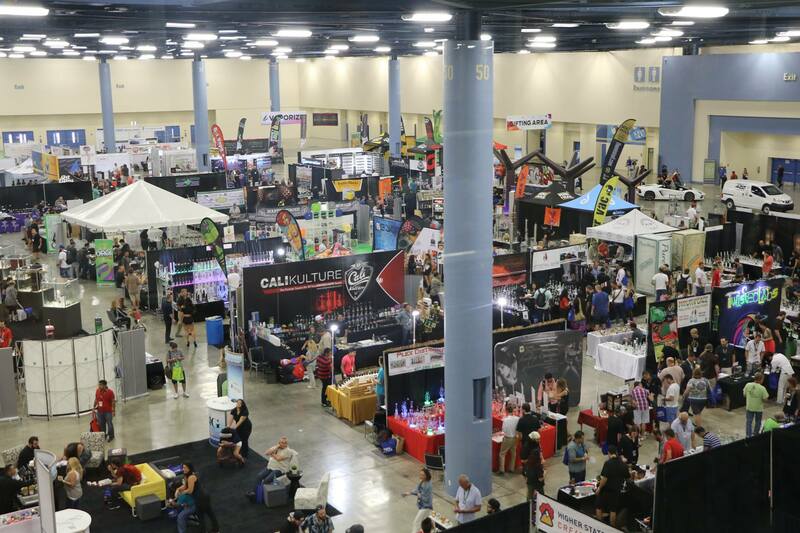 THE BIG INDUSTRY SHOW IS 4 SHOWS UNDER 1 ROOF! 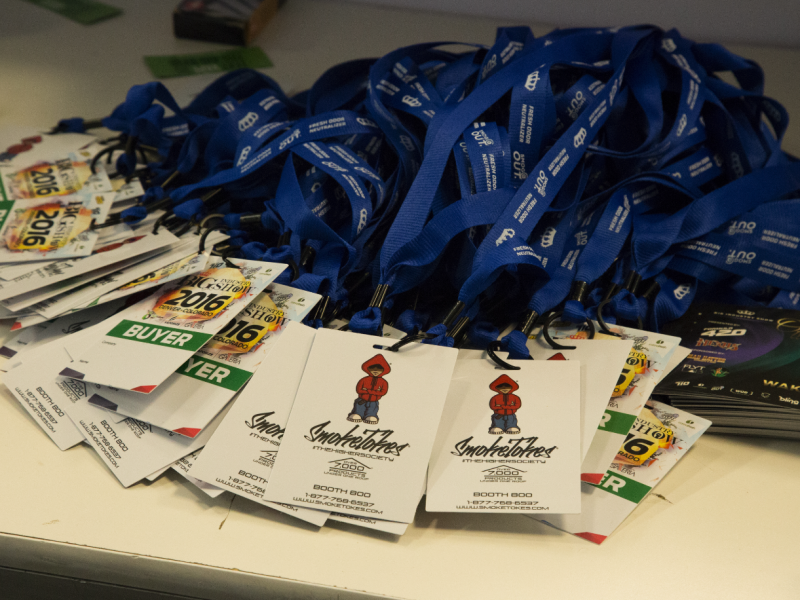 BUILD LASTING RELATIONSHIPS WITH THE INDUSTRY’S BIGGEST BRANDS AND MANUFACTURERS! Great products. Very nice people. We really enjoyed ourselves so much . We bought a lot of products for our shop. Just being able to interact in person with the sellers and other buyers. The whole layout was awesome. Love the hospitality of the organizers. Buyers were laying down their credit cards. You guys did an excellent job of bringing in the decision makers and avoiding the "managers" that need to go back to the owners before making a decision. Pre-Registration for California 2018 is Now Open! 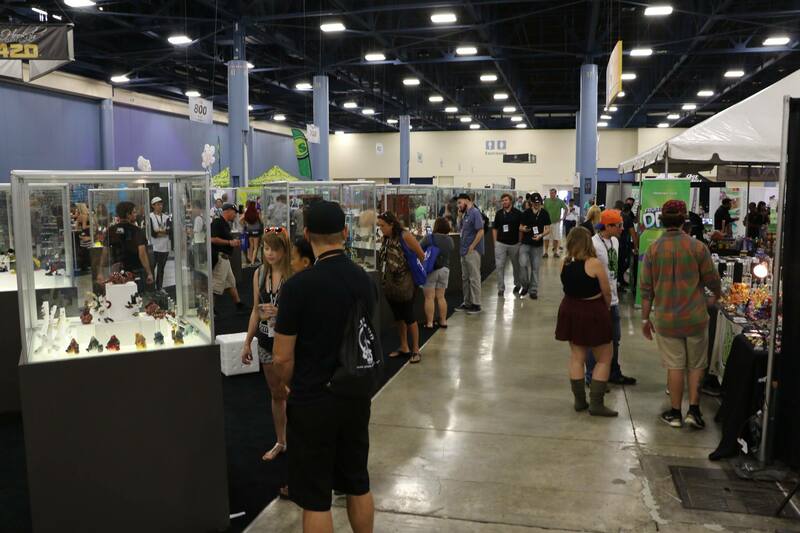 Register now for expedited entry at the show! 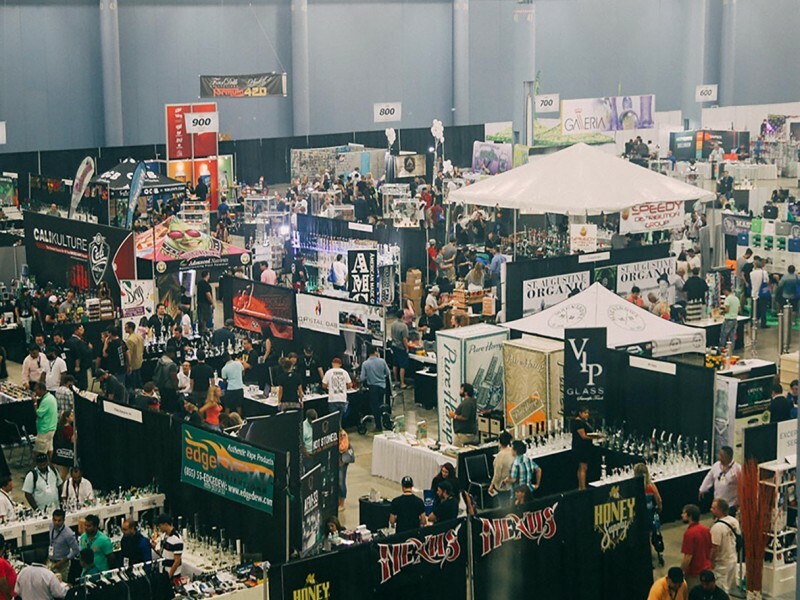 • Catering to the Smoke, Vape, Grow and Cannabis markets the BIG Industry Show is 4 shows under 1 roof! 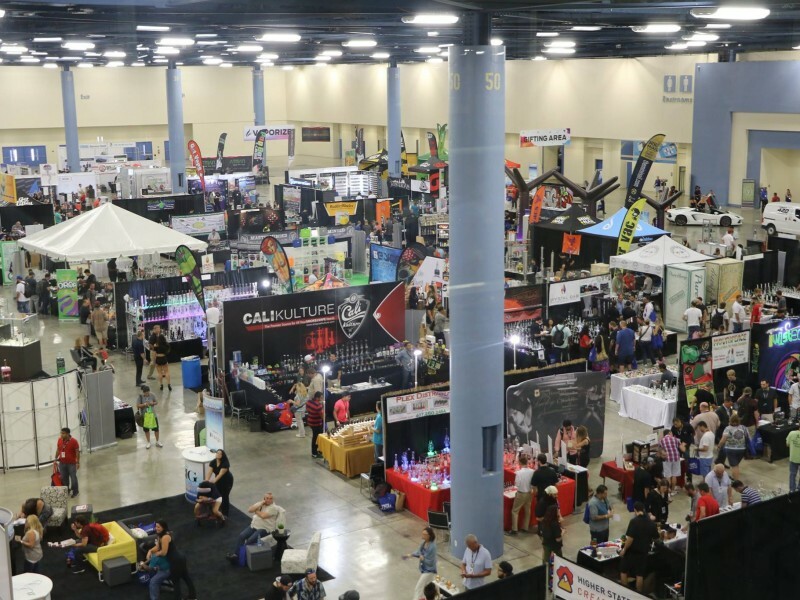 • Stock your shop in just 2-days at exclusive wholesale prices and take advantage of show specials only available at the BIG Show! • Experience round-the-clock networking and discounted hotel rates when you book your stay at our partner hotel. 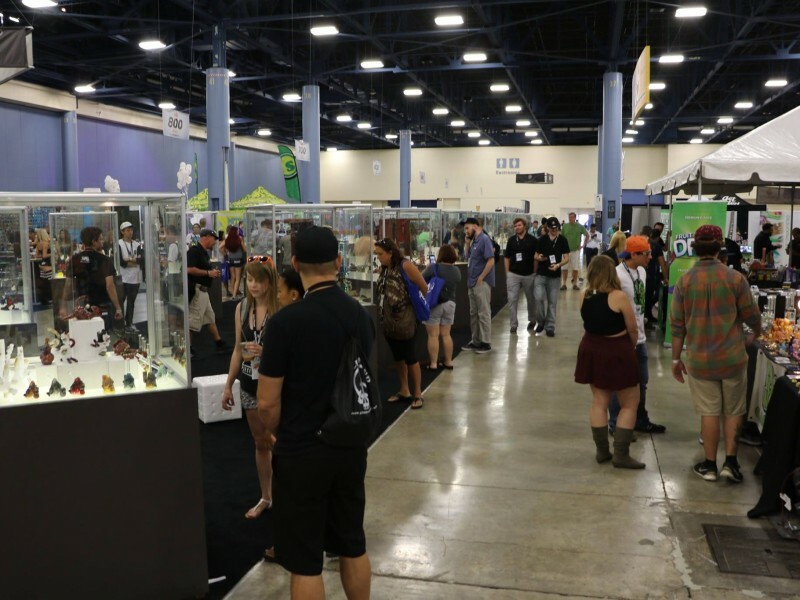 The BIG Industry Show is setting new standards in the business to business and wholesale 420 lifestyle sector. 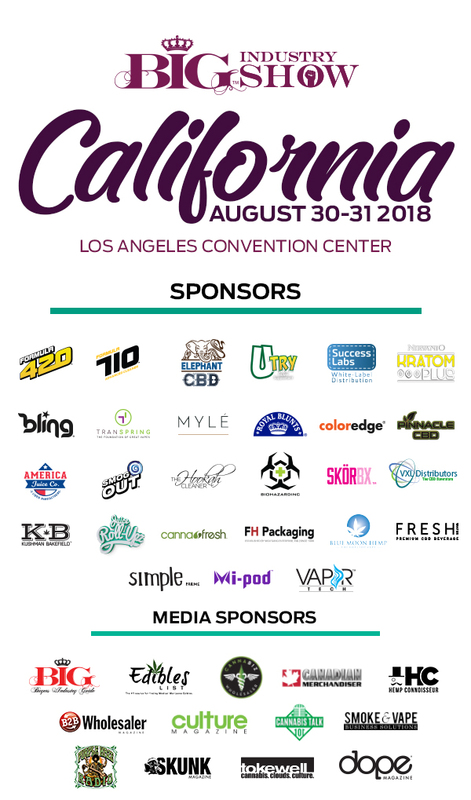 The 2018 BIG Show will be held in Los Angeles California, August 30 – 31 and will be the year’s must-attend show for retailers, wholesalers and distributors across the US servicing smoke shops, vape shops, dispensaries, grow shops and hydro stores. 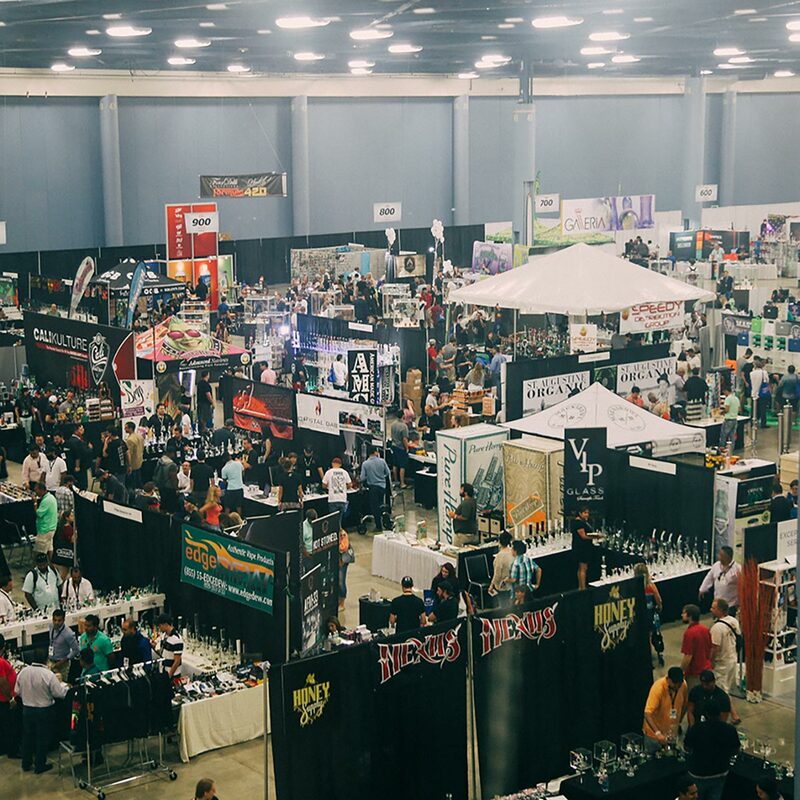 The innovative B2B trade show will feature the most dynamic and exciting vendors from across the country, setting trends for the year ahead, including everything from smoke, vape, cannabis, and grow products for shops across the country. BIG has the wholesale information that is essential for every smoke shop, vapor shop, grow shop, glass shop, dispensary, hydro store, manufacturer, wholesaler and distributor.